An exclusive 4WD Wilderness Experience offered by Tony's Tropical Tours, departing Port Douglas, as a small group with a maximum of 8 guests in a luxury Landcruiser offering a personalised experience. 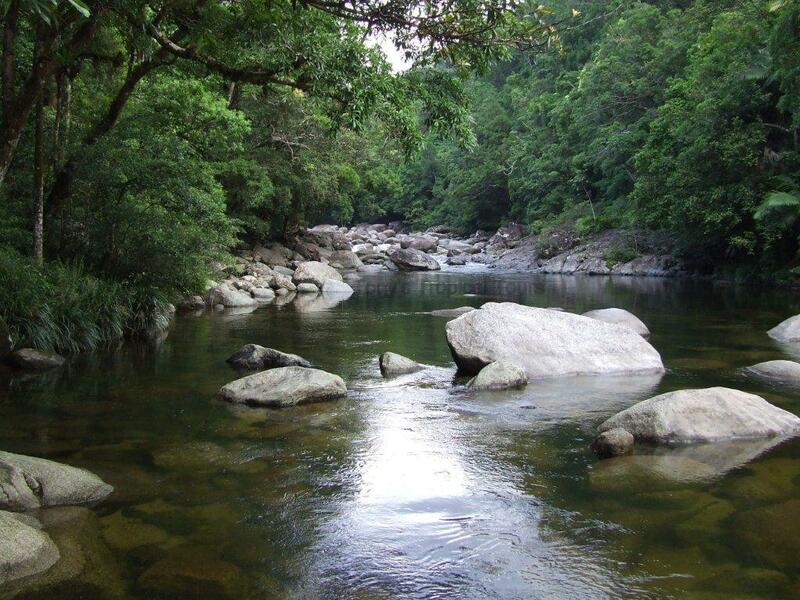 The day begins with a guided walk through the renowned Mossman Gorge, then its on to a Daintree River Cruise, spotting stunning river wildlife, including the elusive Estuarine crocodile before heading north to Cape Tribulation. 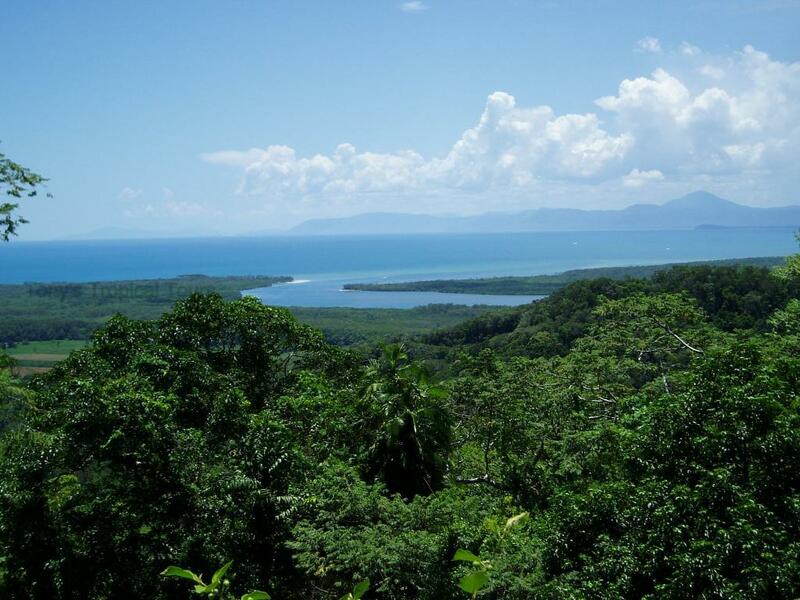 Crossing the river you will travel through the world's oldest living rainforest, stopping at Alexandra Lookout where you can enjoy sweeping views extending from the Daintree River Estuary to the Coral Sea. Then its onto Noah Valley, a World Heritage Listed private property which supports some of the most spectacular, pristine rainforest found anywhere in the world. 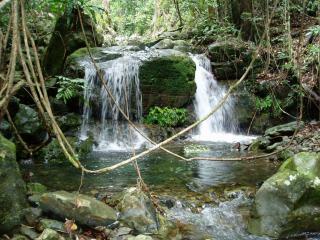 Take a stroll along "The Stairway To Paradise" and view one of the most primitive flowering plants still existing, enjoy a refreshing swim in the crystal clear rainforest stream, while the barbeque lunch is prepared in the unique setting, a private treehouse surrounded by rainforest. Lunch includes fish, steak, salads and damper, followed by a tropical fruit platter. After lunch there is an interpretive guided rainforest walk in the heart of the Daintree Rainforest. Noah Valley is acknowledged as a 'refugium' where plant species have survived undisturbed for millions of years with numerous species not known to exist anywhere else. 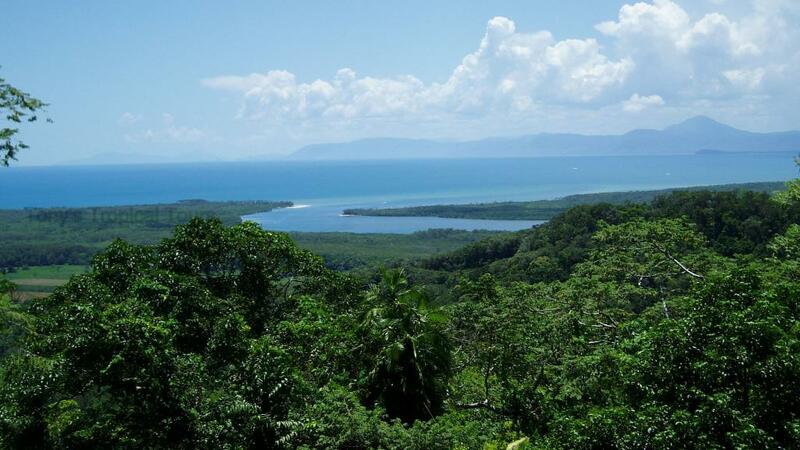 Proceeding onto Cape Tribulation, with a stop at Kulki Lookout for unsurpassed views of the rainforest and beach, being the only place in the world where two world heritage listed areas meet. If time permits the tour will stop at the Daintree Icecream Company, before making the journey home.